Hi, colleagues of over the world! 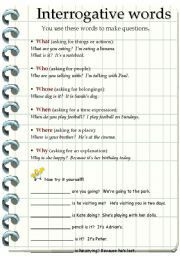 I m an English teacher in a Primary school in Spain. Thank you for your excellent work. I hope being useful, too! As the pupils listen to the teacher, they cut and paste the vocabulary. 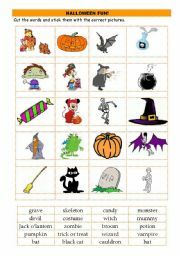 You can also use this activity as a dictation. A clear explanation in order to make questions. It includes an exercise. 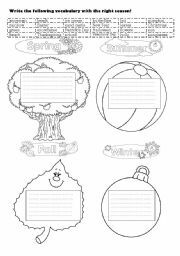 Your pupils can colour these mini flashcards as they like. 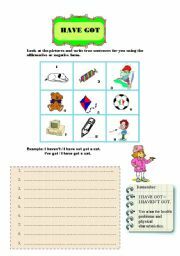 Two printables are given: explanations and activities. 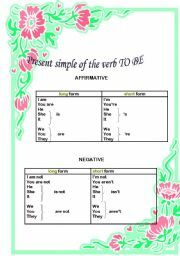 I hope you like this worksheet for practising the verb TO HAVE with the first person forms in singular. 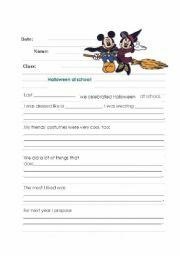 This worksheet is for developing writing skills after celebrating Halloween, when our pupils are more motivated! 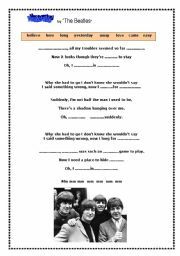 An easy and always beautiful song to practise with your pupils. This is a certificate to give our pupils when they have demonstrated an interest in reading English.